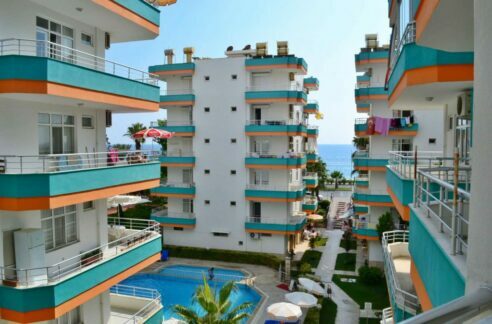 Very Cheap Apartment for sale Alanya Turkey Tosmur 33.000 Euro. Very Cheap Apartment for sale Alanya Turkey Tosmur 33.000 Euro. 2 room, 1 bathroom, 250 m to beach, year built 2014, furnished, new apartment. 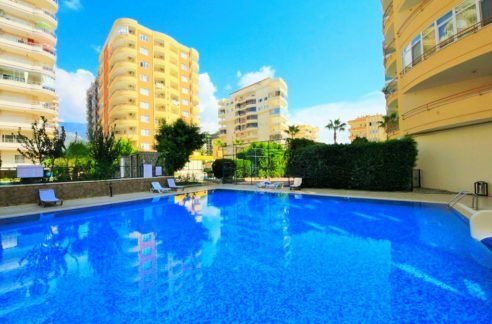 Cheapest apartment for sale in Alanya Turkey. No swimming pool. Car Parking Available. Furnitures are included. Close to shopping center, close to Alanyum, bus station 100 m, per 5 minute bus to city center. 3 km to Alanya city center. Location Alanya Oba Tosmur. 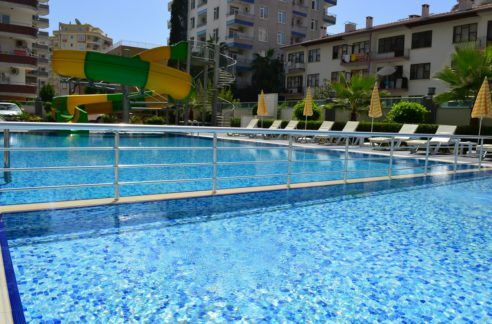 Alanya Real Estates Alanya Real Estates » New Property » Very Cheap Apartment for sale Alanya Turkey Tosmur 33.000 Euro.